This article was posted on 1st December 2016. Whether you are planning to redecorate your entire home, giving a room a mini-makeover or just updating a few fixtures and fittings to create a fresh look, we’ve curated a collection of beautiful chandeliers that will transform any room into a magnificent space. 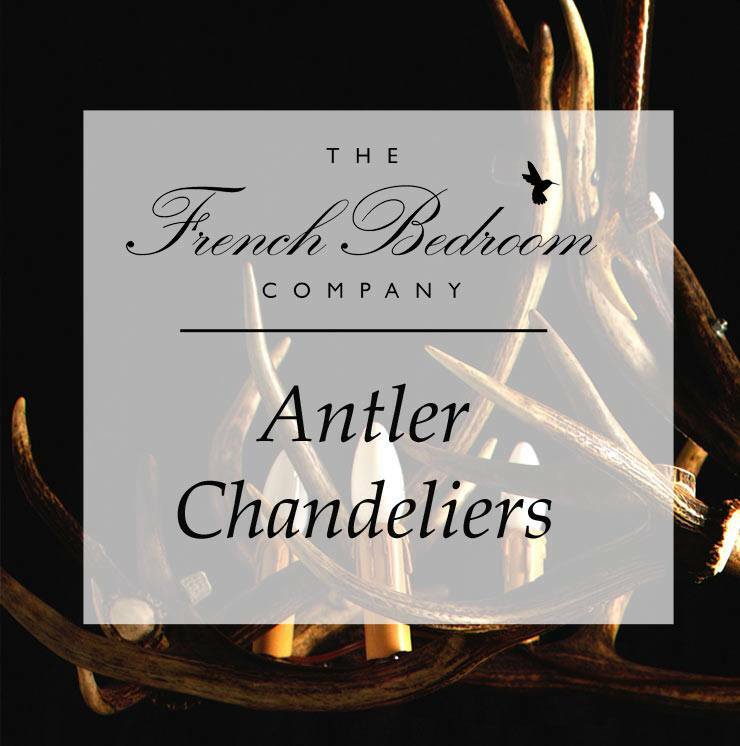 From glittering, cut glass chandeliers that wouldn't look out of place twinkling over the ballroom in a French Chateau to rustically opulent real antler chandeliers fit for a country manor house or a swish Alpine ski chalet. When you add light to the entangled antlers, the effect can be really entrancing, with long shadows falling over the walls like vines and branches. Featured in the style sections of the coolest interiors magazines and newspaper supplements, these unique light fittings are created from Norwegian deer antlers that are naturally shed at the end of the mating season, ensuring they are animal friendly. 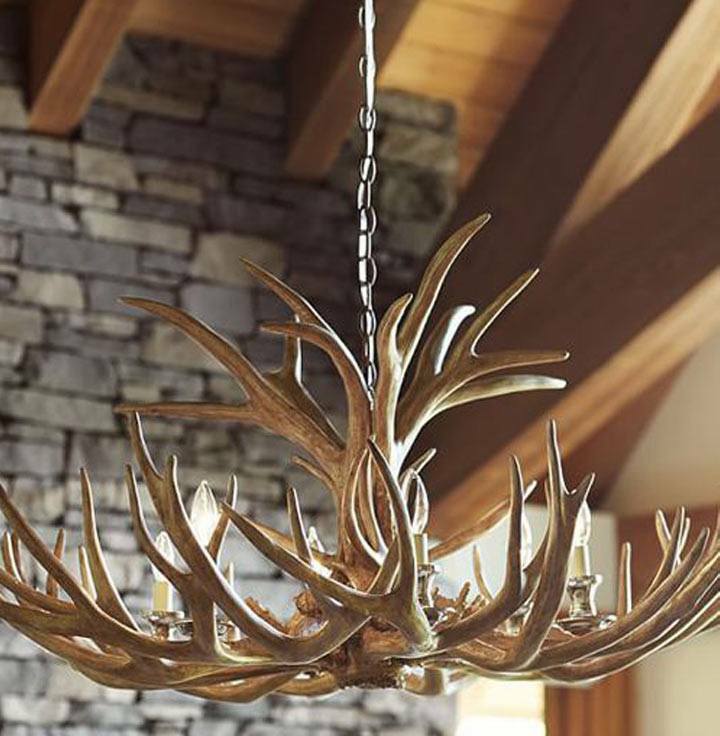 When decorating consider natural colours, such as browns, greens, whites, and greys, these will all help to enhance the natural tones of a chandelier made from real deer antlers. Using a paint with a low sheen (gloss) level (somewhere between 2-3%), such as Farrow and Ball Estate Emulsion or Little Greene Absolute Matt Emulsion will help give your room that much coveted chalky finish typical of heritage homes. 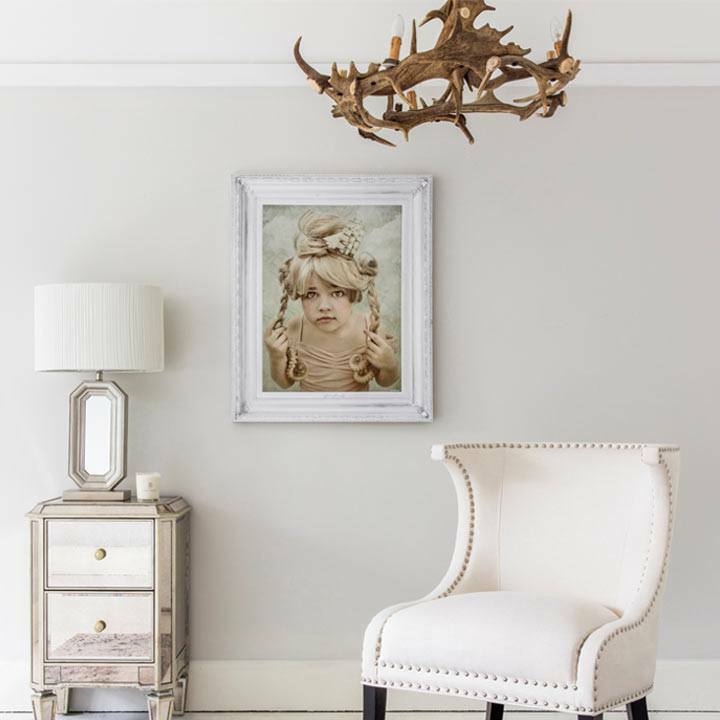 Mirrored Side Table, Girl Canvas, Ivory Chair, Table Lamp and 5-Arm Fight Me Antler Ceiling Light in Fallow Antlers. For a more modern, almost Scandinavian, designed home you can create a simple, minimalist look by using crisp white and muted grey painted walls. 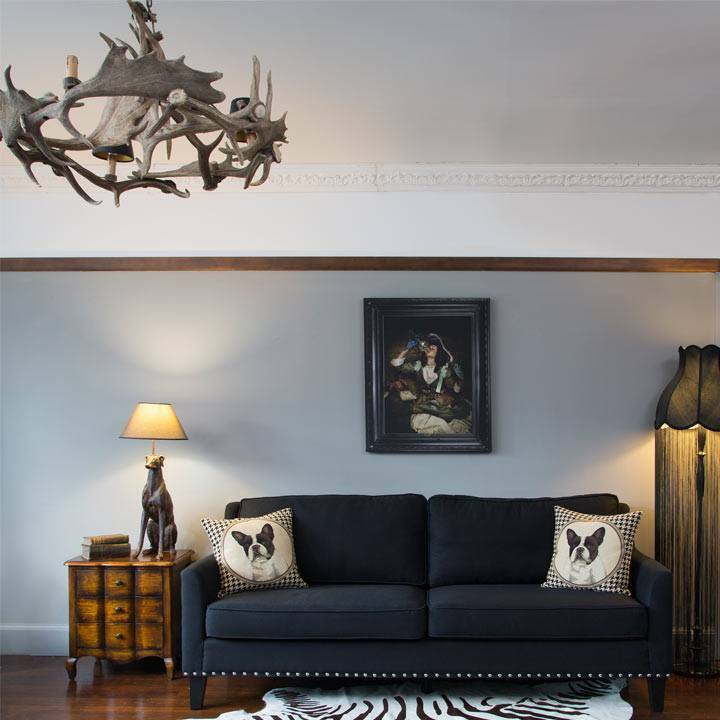 Having "blank canvas" walls allows for your beautifully chosen statement pieces, such as your antler chandelier, to really shine - accentuating the natural hues of the deer antlers. The magic of antler chandeliers is that it's like bringing the outside in - what better way to continue this theme than with warm wooden tones? From wooden beds, to side tables and table lamps, adding wood accents to your room design is easier than ever with our Chateauneuf and Montgomery collections. For hunting lodge chic opt for vintage leather sofas, warm earthy coloured cushions and throws, warm, dark woods and plenty of cow hides, sheepskins and reindeer hides. For more contemporary settings consider lighter coloured woods, or even white washed wooden furniture like our Vignette collection. 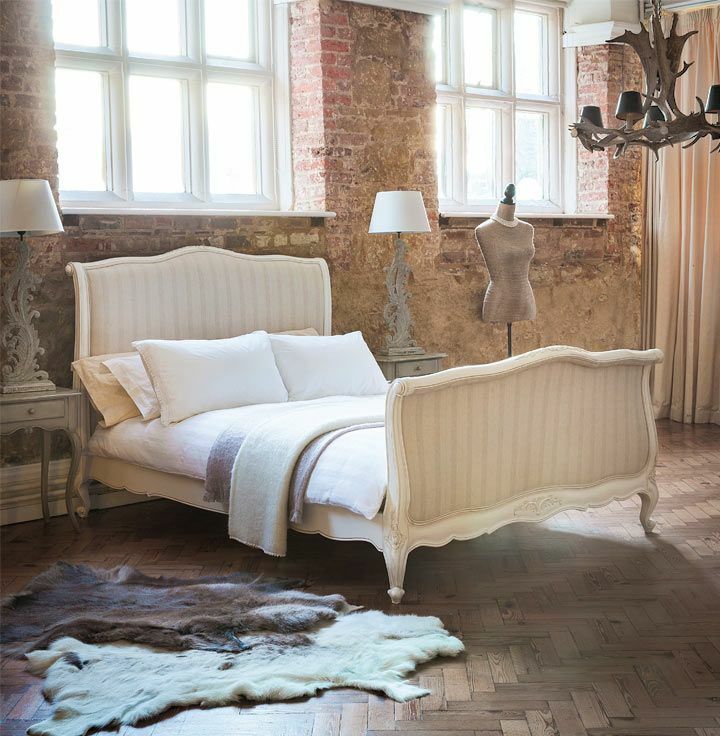 If you're lucky enough to have a large room, one antler chandelier simply may not be enough. Large, lofty barn conversions lend themselves perfectly to having numerous real antler chandeliers suspended from the impressive rafters. Not only will the additional chandeliers illuminate your room, but they will help to balance the large expanse of ceiling or open, vaulted space. With options of 3-arm, 5-arm and the larger 8-arm chandeliers in both round and oval - we have the perfectly proportioned antler chandelier to suit your room. Even if you'd prefer a centrally hung antler chandelier, you can add more light with our real antler wall lights, also available in two sizes. Oh the options are endless! 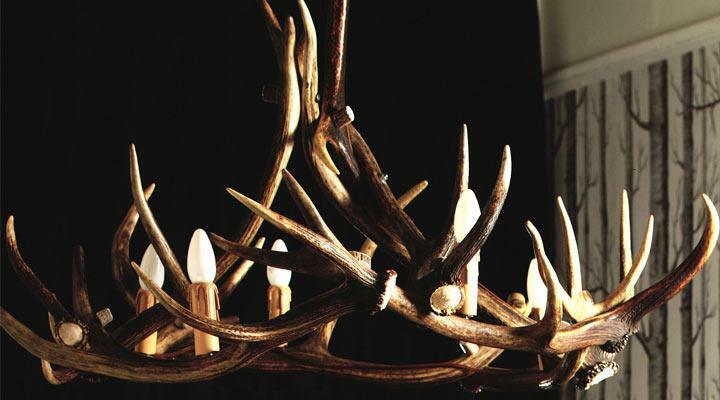 Once you've chosen your number and sized chandelier - there's then two different types of antlers to choose from. It's worth considering the overall effect you're after before making your purchase. Red antlers give a more dramatic effect, naturally pointy with a darker brown colour and white polished tips to the tines. Large and impressive, red deer antlers are the kind you might spot whilst enjoying a single malt in a Scottish sporting lodge and country house hotels. 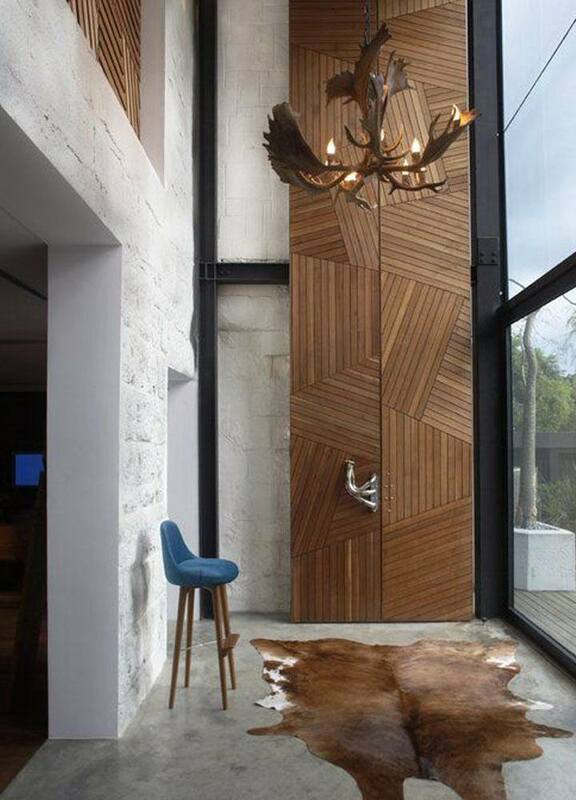 Fallow antlers create a more luxurious, elegant look. Fallow antlers are softer in colour and have broad, smooth blades, meaning the points are less distinct than those of red deer. Maybe real antlers aren't quite for you - you like the shape and wow-factor, but might want something more modern, quirky and fun. We also have faux antler metal antler chandeliers with either playful colourful shades or faux fur shades. A great alternative to the real deal, giving statement making lighting but at a fraction of the cost. Stag Table Lamp, Grey Bedside Table, White Deer Candle Stick, Antique Stag Head, True Grace Scented Candle, Sheepskin Stool, Real Antler Candelabra and Reindeer Rug. All our natural antler lights are designed by our in-house team. As the antlers are naturally shed once a year, they are somewhat of a rarity therefore supply is limited. 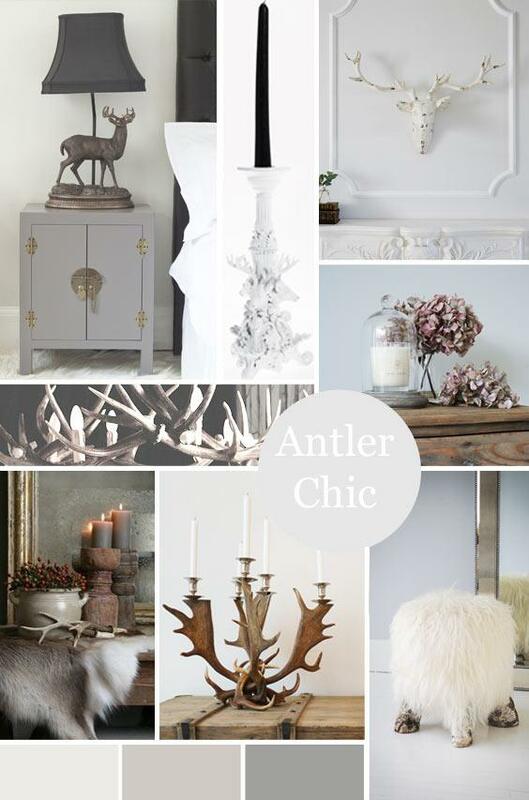 For more information on our antler range, get in touch with the girls on 01444 415430 for a chat or email us here.